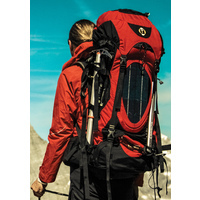 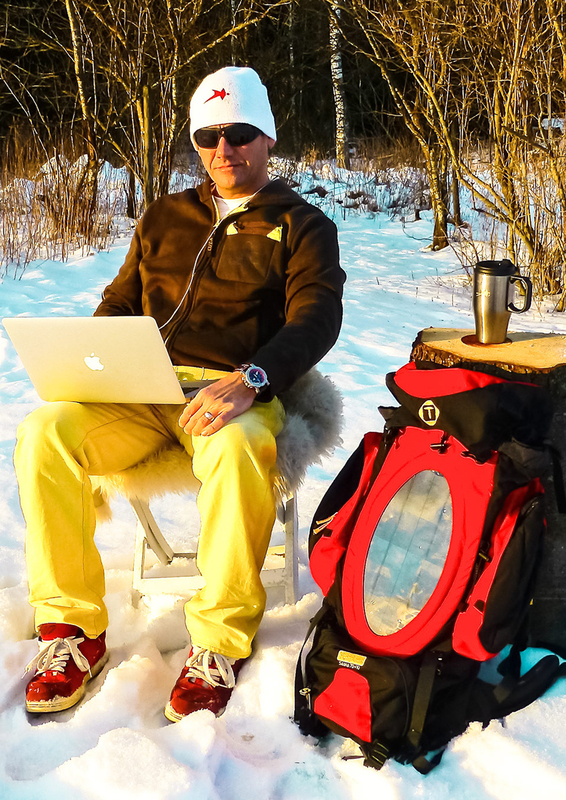 Everest 100+20 is the ulimate technical solar backpack. 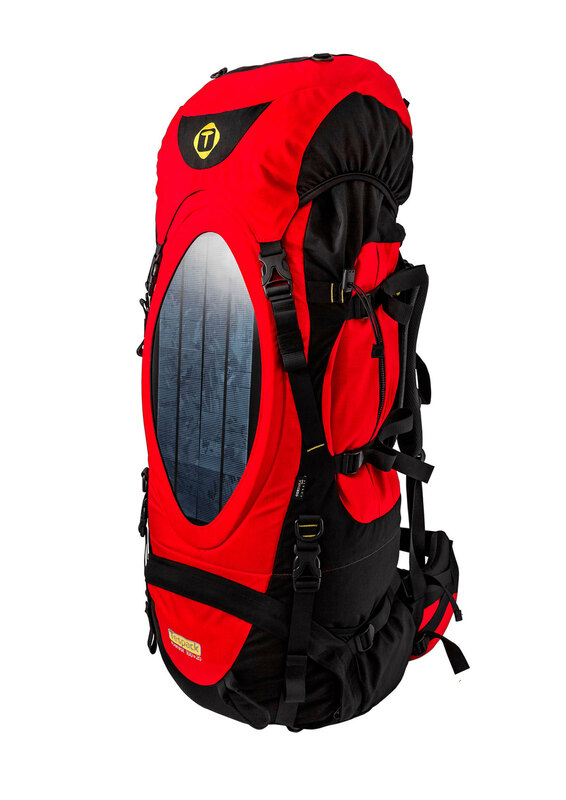 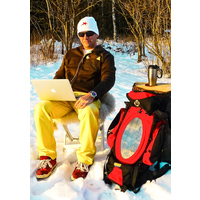 It is ergonomically designed for long journeys, especially for climbers, explorers, expeditions and simply for those who are looking for an adventure. 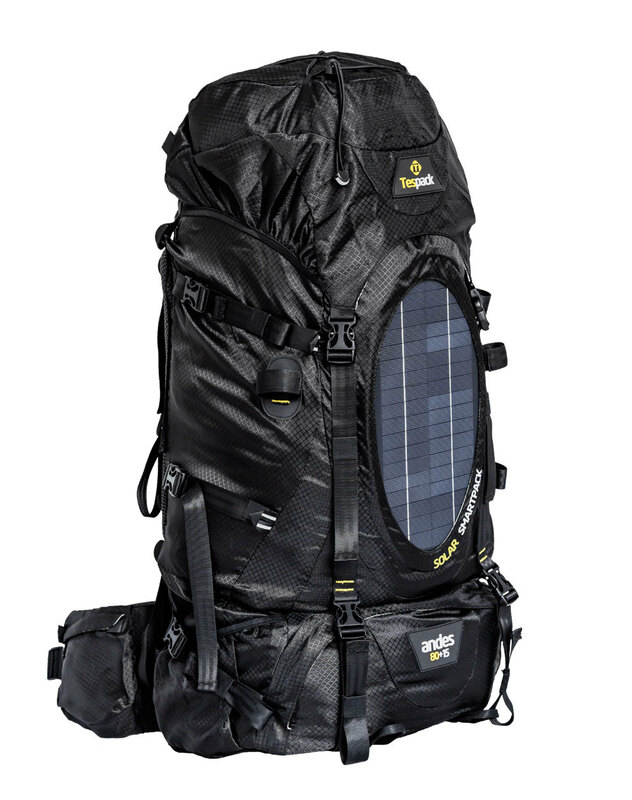 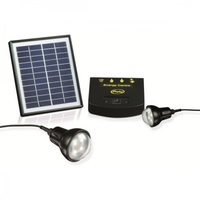 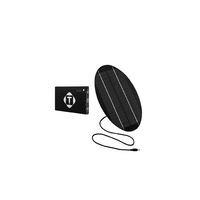 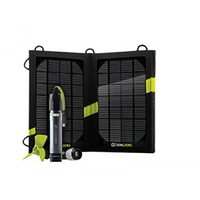 Designed to be used with Tespack's unique Ellipse shaped 9,5W (18V) solar panel (44cmx23cm) (design protection/patent pending) allowing you to solar charge your electronics off grid while in the wild or conquering a new mountain. 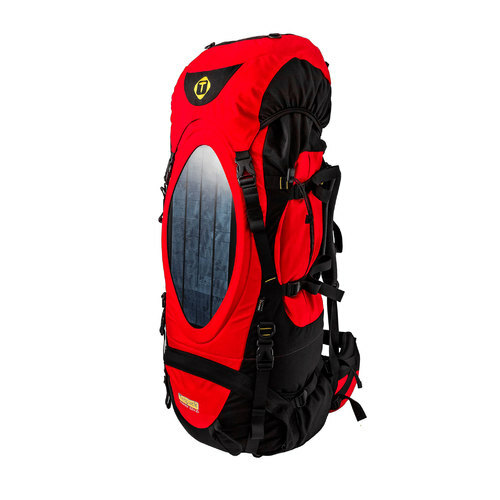 Well-padded ergonomic shoulder straps and hip belt provide utmost comfort for you, when you need it most. 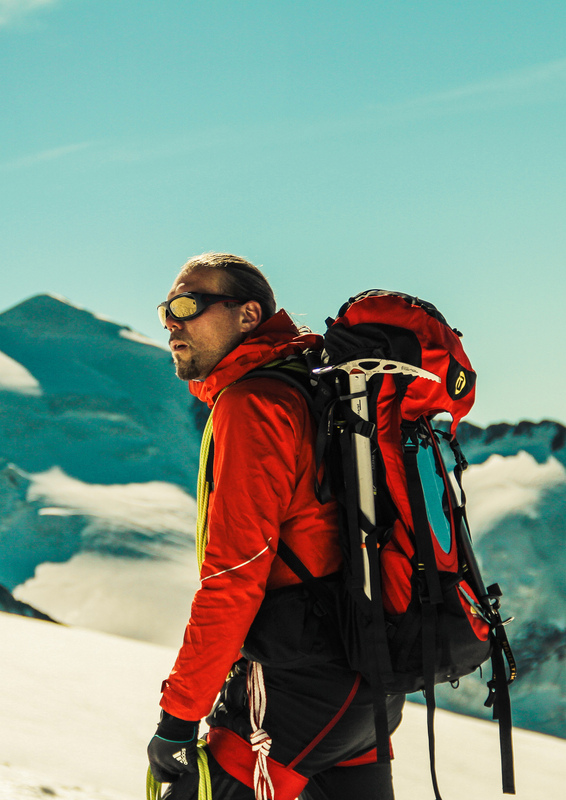 With a capacity of 120 litres and a side pocket for your ice-axe/walking stick, you can be assured that all your important equipment will remain safe and secure. 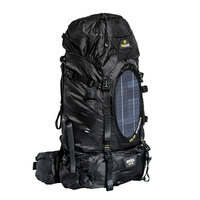 Everest 100+20 is designed for extreme adventurers looking for something more than just a backpack. 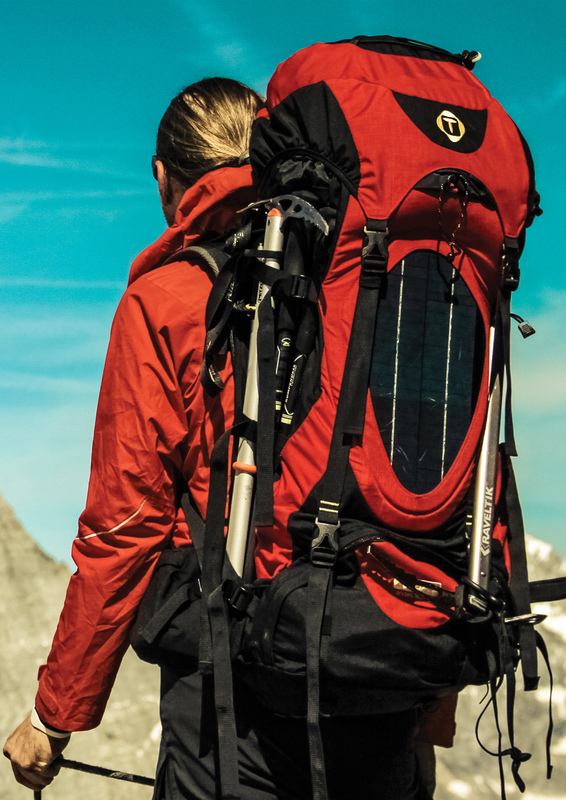 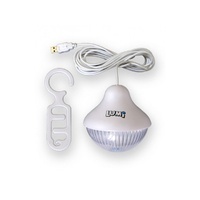 It might not do all the work for you, but it for sure will allow you to concentrate on the adventure itself and hopefully make your journey a bit easier and definitely more comfortable, making sure you have solar power and can stay connected. 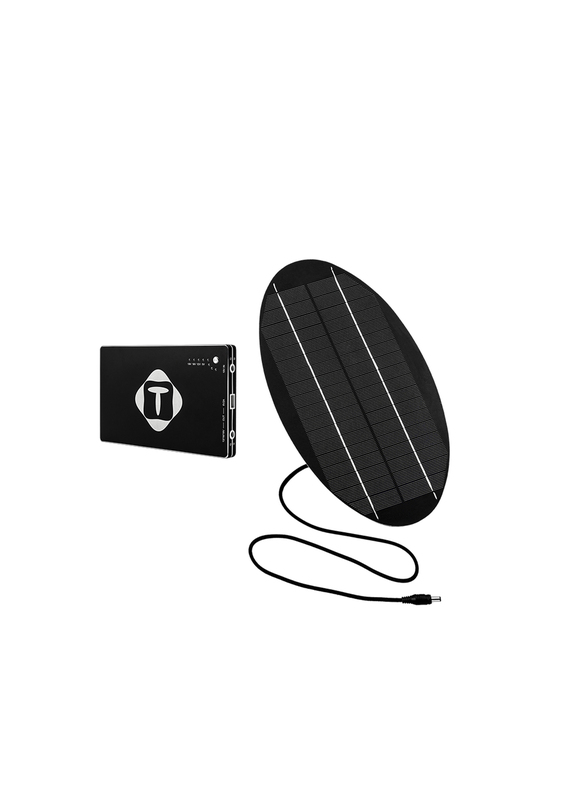 The Tesbank comes with standard adaptors that will fit most tablets, laptops, notebooks and mobile phones.